Once people figure out how to take the bus or ride a bike, many find they actually enjoy leaving their car at home. SEATTLE would likely benefit from congestion pricing, which charges fees to drivers entering downtown areas at peak periods, especially if the city uses the revenues to fund public transportation. But before the city is asked to vote on any congestion-pricing plan, residents should be allowed to experience congestion pricing through a seven-month trial period. 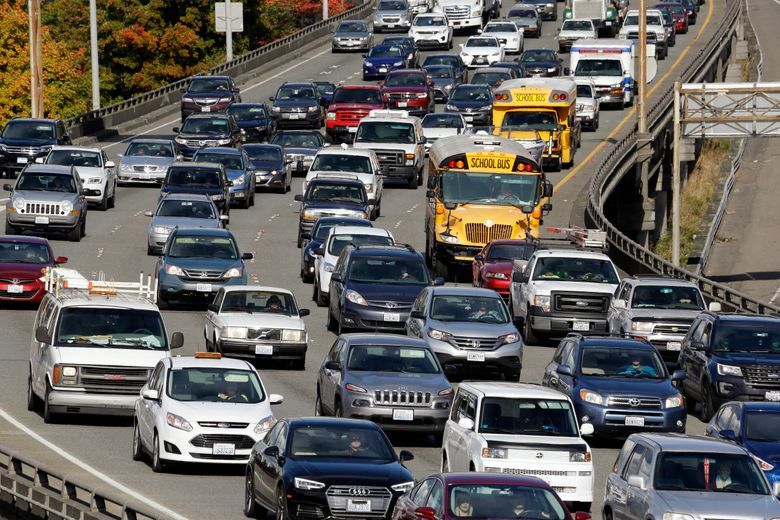 Building more roads, tunnels and bridges, widening lanes, adding HOV lanes, or even expanding light rail does not relieve congestion in the long run. In the short term, there might be more space on the road and fewer delays, but multiple studies have shown that eventually drivers find reasons to take trips and traffic congestion returns. The only way to relieve congestion long term is to make driving costly. Transportation economists advocate for congestion pricing because the revenues can be used to fund transit and provide an alternative to driving. 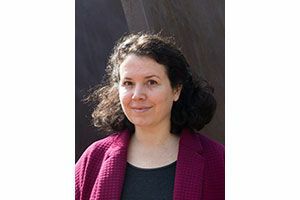 Sharon Shewmake, an associate professor of economics and faculty member of the Institute for Energy Studies at Western Washington University, studies how housing and transportation policies impact our environment. London, Stockholm, Singapore, Milan, Gothenburg and other cities all have successful congestion-pricing programs, most of which faced fierce initial political opposition but have now become an accepted part of city life. Stockholm dealt with this opposition by holding a seven-month trial where revenues from congestion pricing were invested into improved transit service. Before the trial, support for congestion pricing in the city was as low as 36 percent, but after the trial, the referendum passed with 53 percent of the vote. Twelve years later, congestion pricing has become an accepted part of life in Stockholm. Traffic has decreased by more than 20 percent, air quality has improved, and greater numbers of residents use well-funded public transit subsidized by those who still drive through central Stockholm. The charge was so popular in Stockholm that nearby Gothenburg emulated Stockholm’s model despite being a smaller, less-congested city. Seattle could benefit from congestion pricing too, but voters will have a hard time valuing congestion pricing without a direct experience. Psychology and behavioral economics research shows that humans are loss averse — overestimating the costs of a change in policy and discounting any benefits. This likely explains the change in sentiment cities like Stockholm have seen. Another reason public opinion changed in Stockholm is that driving in traffic is more stressful than we realize. Directly after Stockholm’s trial, traffic was still down 5 to 10 percent despite there no longer being a fee. Once people figure out how to take the bus or ride a bike, many find they actually enjoy leaving their car at home. The city benefits from fewer hours wasted in traffic, better access for emergency vehicles, improved reliability of travel, better air quality, quieter and safer streets and more money invested in the transit system. Democracy only works if voters understand what they are voting for, and in today’s political climate it is hard to know whom to trust. Seattle should run a seven-month congestion-price trial before having a referendum so voters can trust their own experiences. This will help answer many questions about congestion pricing and residents will see what reducing traffic congestion looks like. Drivers will see exactly how easy or difficult it is for some to give up driving (meaning less stress and wasted time for those still in their cars). The city will have a chance to better understand how congestion pricing with improved transit will impact all residents. Most important, at the end of the seven-month trial, residents will be able to have an informed vote on whether to keep congestion pricing.